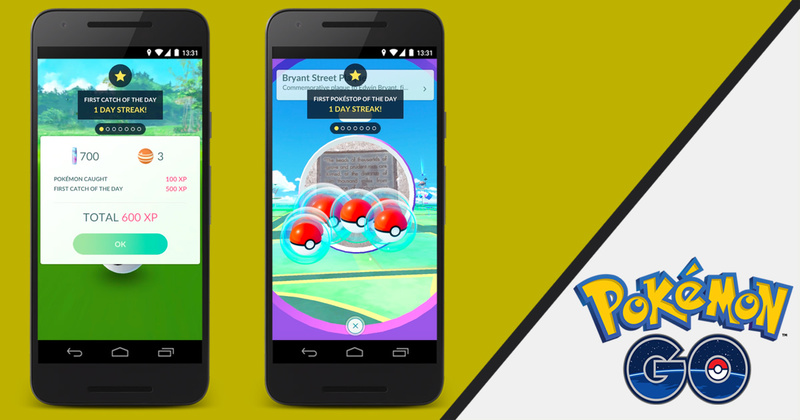 The bonuses reset every day at 12AM on your local time, so as long as you catch at least one Pokemon every single day you’ll begin to activate these bonuses. Collecting Stardust is no joke for those who want to evolve their Pokemon, so this is a great incentive to get people back into the app. For those of you who still haven’t played the game, can download it from the Google Play Store.